Bold by design. 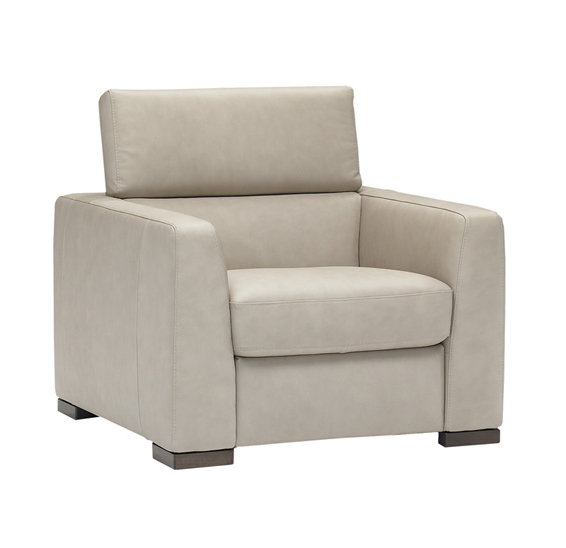 A Natuzzi Edition's architectural masterpiece with fantastic details offer undeniable style and comfort. Nice and deep. 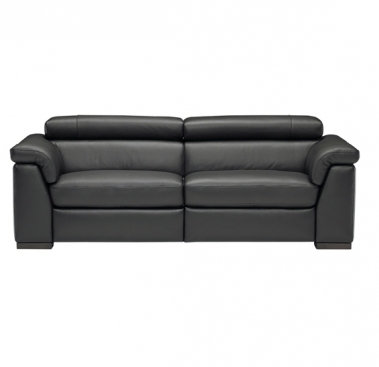 Large seat and back cushions offer platinum level comfort. The two - over - two spacious seating area and low profile hide surprises - Electric motion and ratchet headrest to personalize individual comfort. This versatile Natuzzi Editions collection includes a sofa, loveseat, chair, ottoman, recliner and sectional which are further enhanced with the option of its covering. Offered in Italian leather or Natuzzi Edition's Ultramicrofibre Dreamfibre, you will be able to create a perfect blend to suit your home's personality as well as your lifestyle. 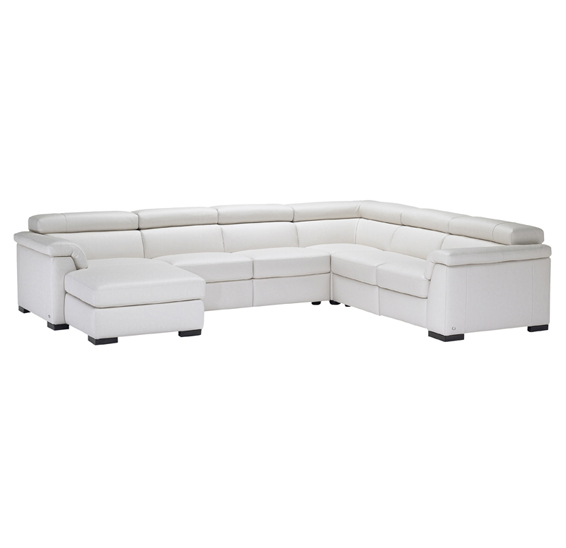 Call us for pricing at 828-327-8485 or Click here to receive email quote for B634 Sofa item.